A native of Dunham, P.Q., Paule Barsalou holds a D.E.C. from the Conservatoire de Musique du Québec à Montréal, a B.A. in Music Performance from Laval University (P.Q.) and an M.A. 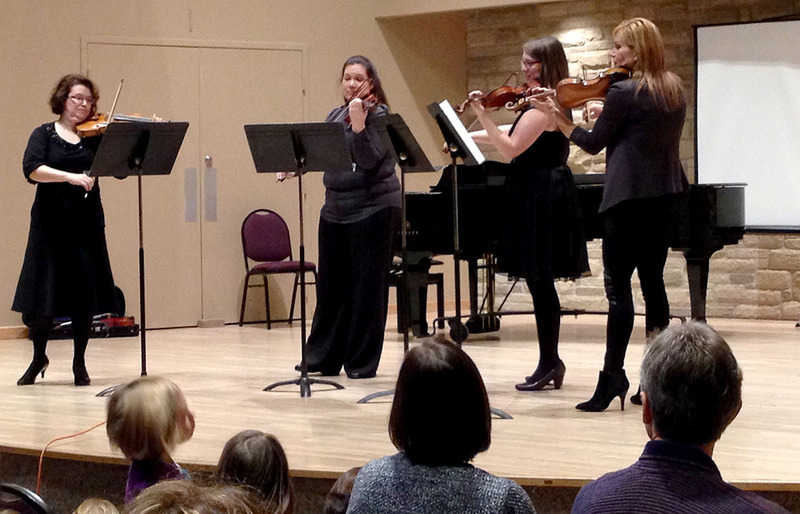 in Performance and Suzuki Pedagogy from the Cleveland Institute of Music (OH). Her main teachers and mentors have been Michele Higa George, Daphne Hughes, David Cerone, Kathleen Winkler and Gyorgy Terebesi. Paule has been teaching at the Suzuki String School of Guelph in Guelph since 1989 and became the Artistic Director of the school in 2004. She is a Suzuki teacher trainer approved by the Suzuki Association of the Americas. She is a guest clinician at institutes and workshops throughout Canada and adjudicates at music festivals throughout Ontario. She is the principal second violin of the Guelph Symphony Orchestra. 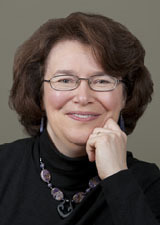 Paule is a former director of the Southwestern Ontario Suzuki Institute held every August at Wilfrid Laurier University in Kitchener/Waterloo, Ontario which she led from 1996 to 2009. She lives in Guelph with her husband, pianist Ken Gee.